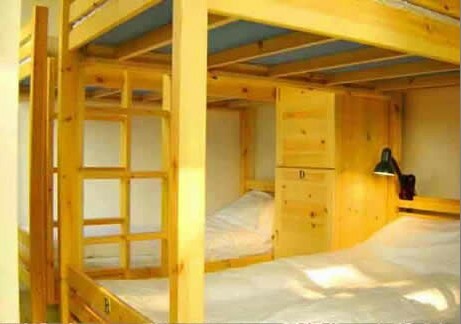 Sleepy Inn Downtown Lakeside is quietly located along the bank of beautiful Shishahai Lake Hutong area, bustling with life of real Beijingers. The inn has brand new guestrooms with international standard facilities. It features a tranquil courtyard flourishing with persimmons and hawthorn trees, a Poplar Terrace overlooking the Shichahai Lake and a multi-functional lounge that is a vestige of an ancient temple. 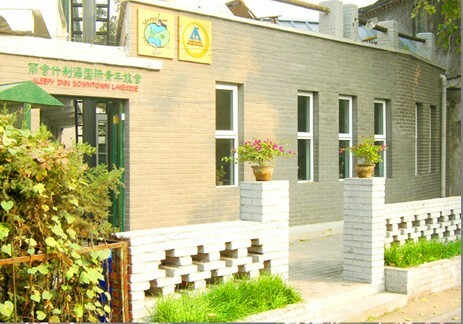 Sleepy Inn is within walking distance to the popular Houhai Bar area, Beihai Park, the Drum & Bell Towers, Jingshan Park and Xinjiekou Shopping Street; within easy access to the Forbidden City, Tian’anmen Square, the Temple of Heaven, Xidan Shopping area, Wangfujing Night Market & Walking Street, Lama Temple, etc. ♣Notes: Different types of room may make difference in the facilities.